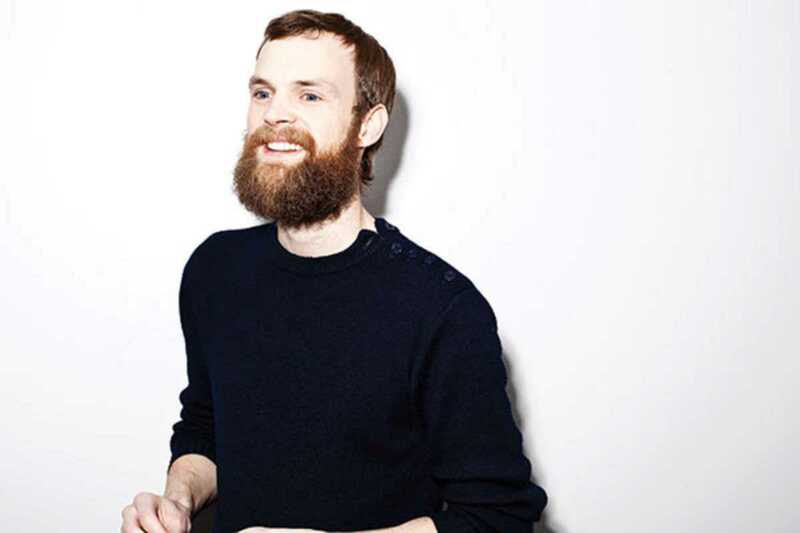 Norwegian DJ, songwriter and producer Todd Terje has long been the dancefloor savior of many a contemporary disco DJ. His huge back catalogue of mixes has breathed fresh life into classic tunes from the likes of Chic, Roxy Music and Stevie Wonder. Live, he supplements his computers and keyboards with percussion players, a bassist and even a string section. Don’t forget your dancing shoes, you’re going to need them.